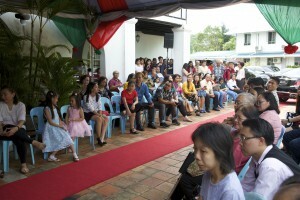 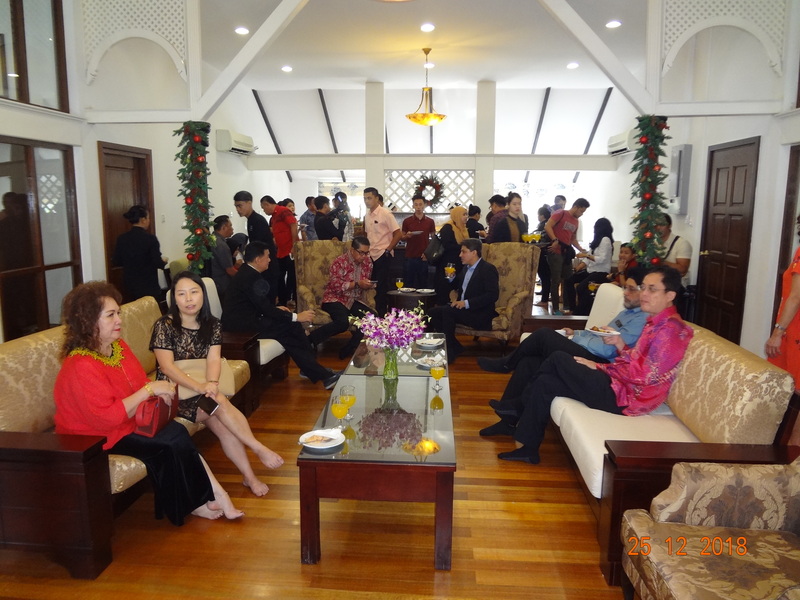 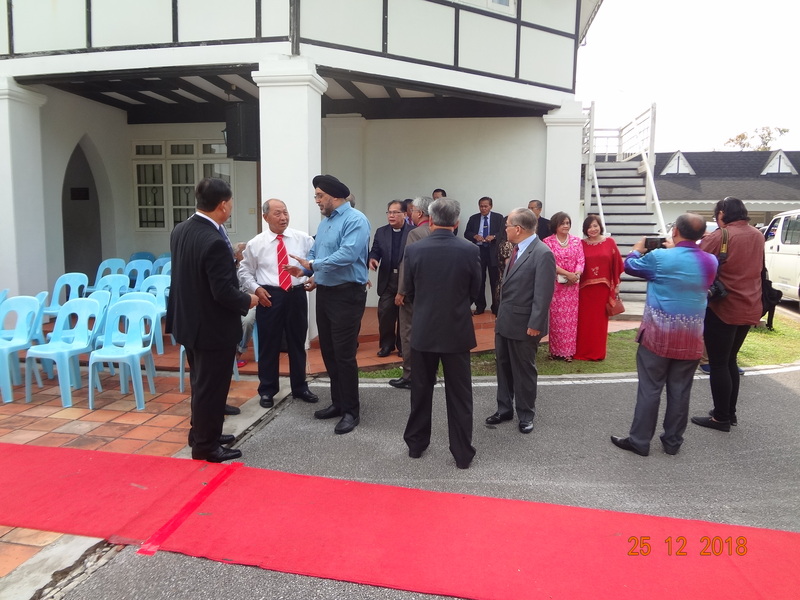 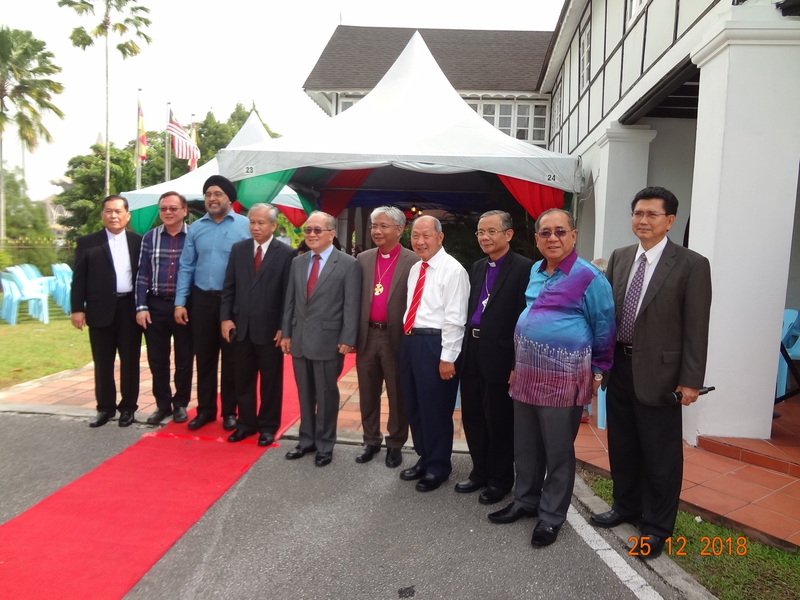 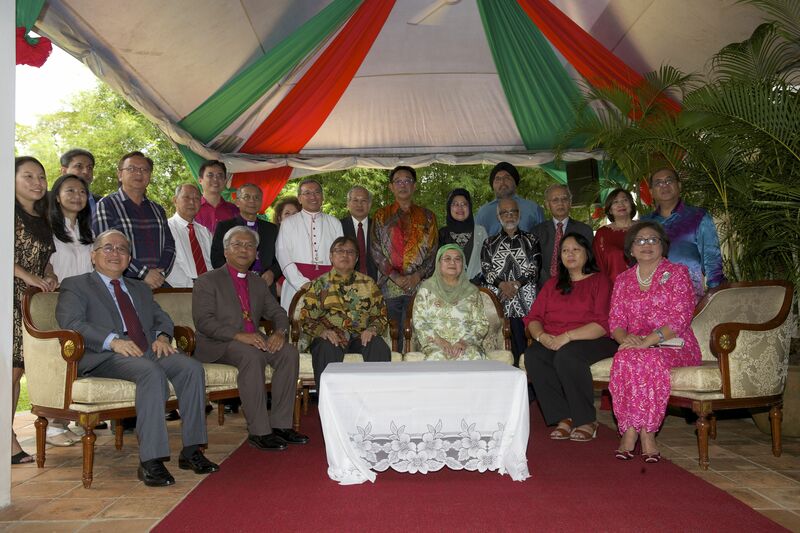 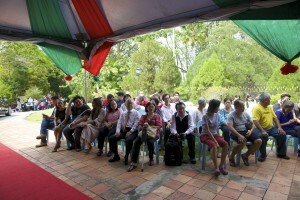 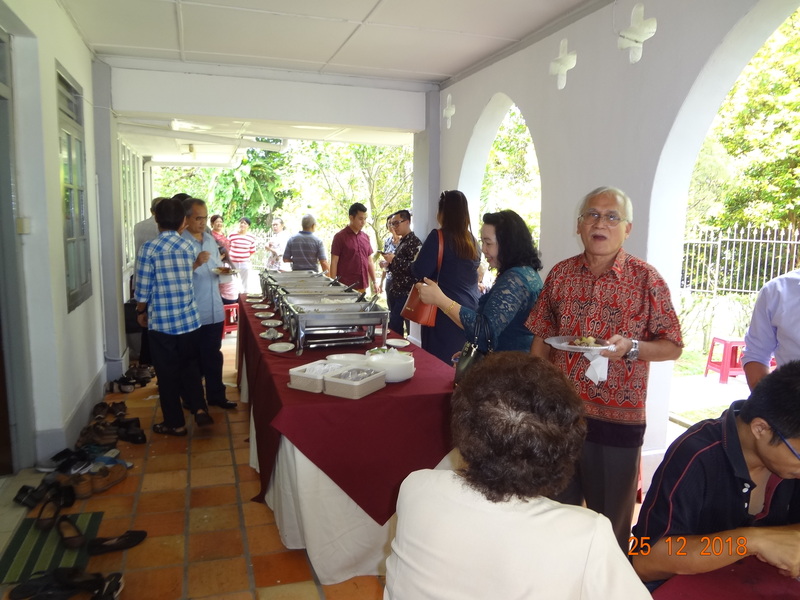 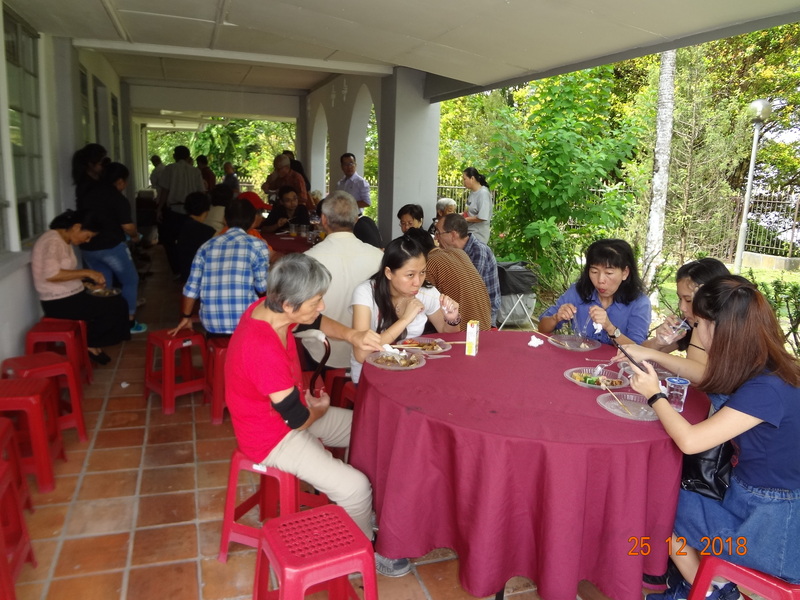 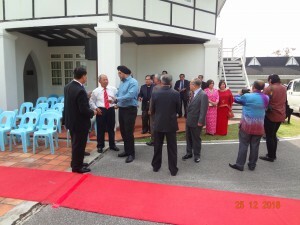 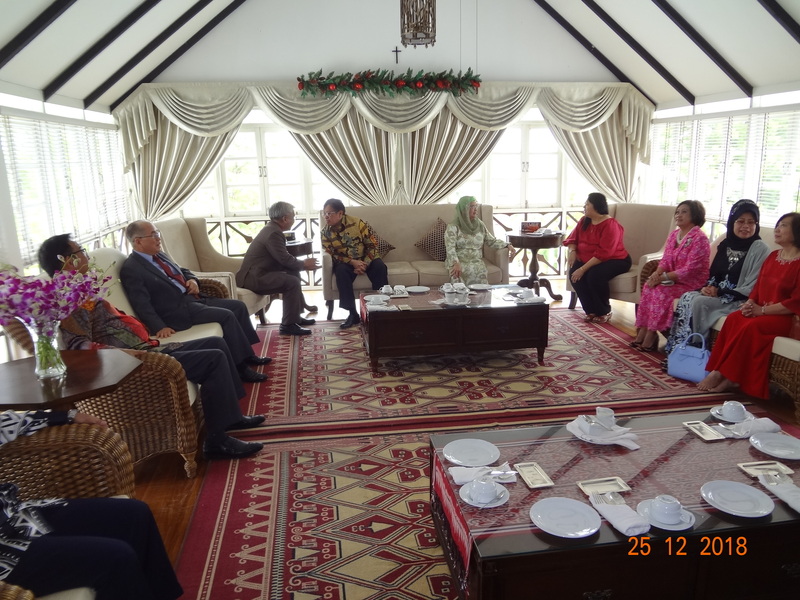 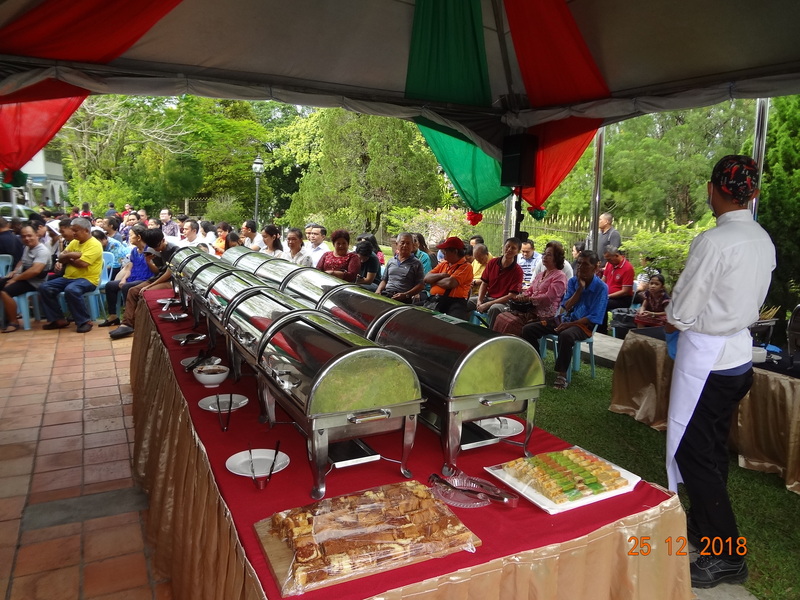 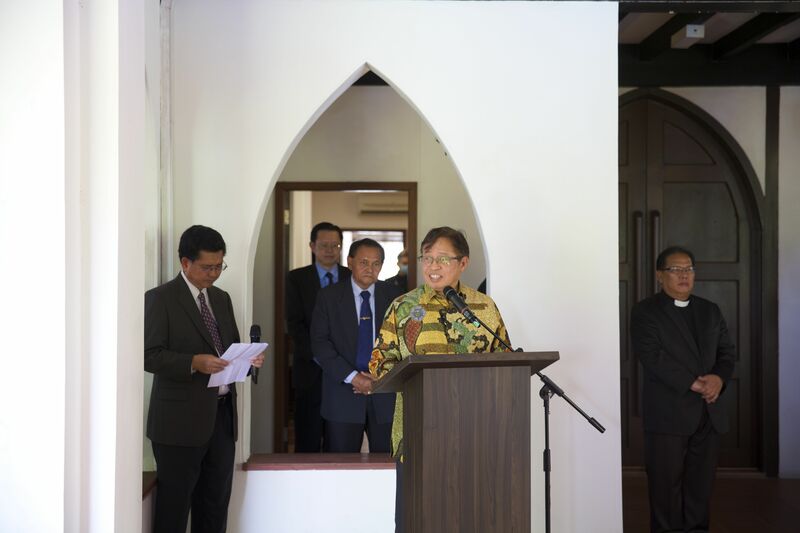 The Anglican Diocese Kuching (Sarawak and Brunei Darussalam) celebrated Christmas Day 2018 with the theme ‘Perfect Gift’ by holding open house to welcome visitors at Bishop House, the residence of Bishop Danald Jute from 10.00am to 2.00pm. 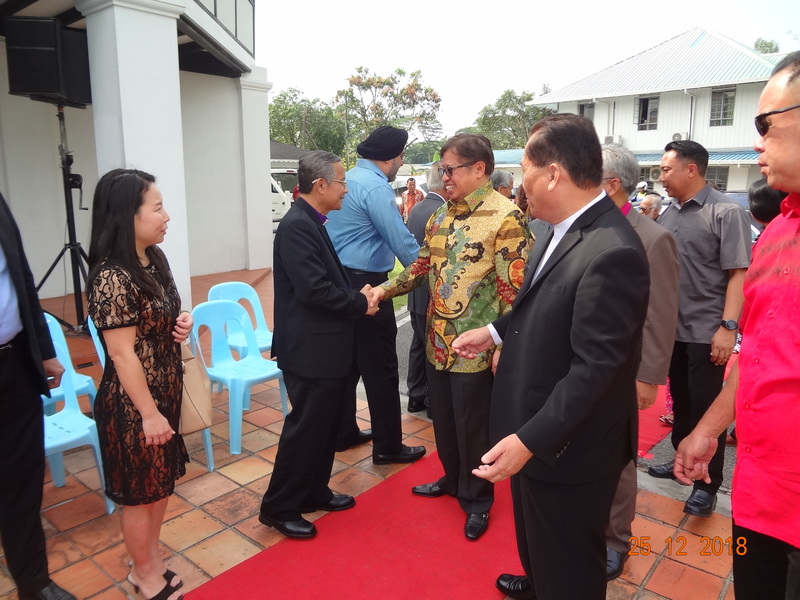 On hand to welcome the visitors was the Bishop of Kuching (Sarawak & Brunei Darussalam), the Right Rev’d Danald Jute and his spouse together with Assist. 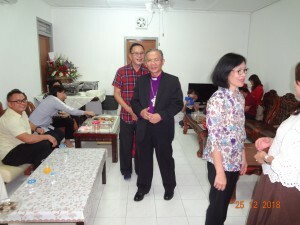 Bishop , the Right Rev’d Nelson Ugas and his spouse. 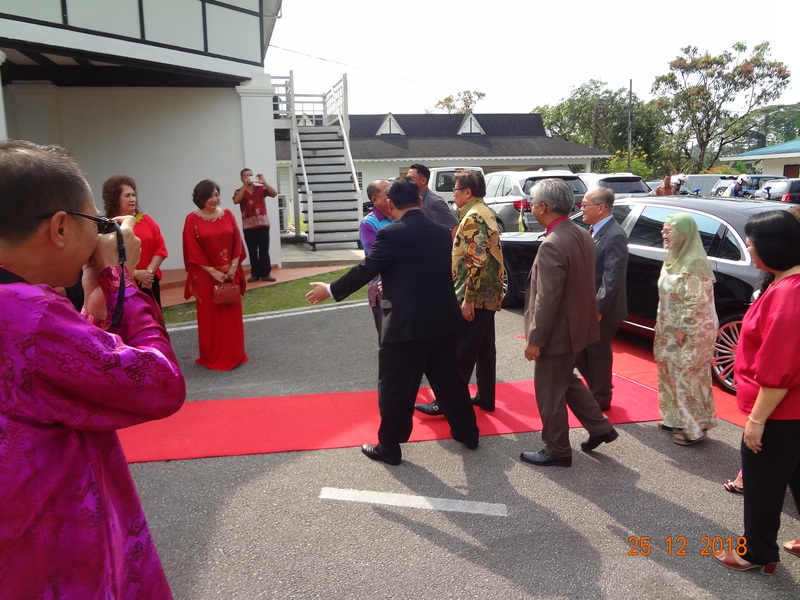 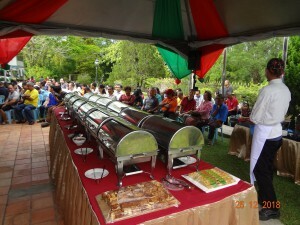 The special guests to the occasion was Chief Minister of Sarawak YAB Datuk Patinggi (Dr) Abang Haji Abdul Rahman Zohari bin Tun Datuk Abang Haji Openg and his spouse, Minister For Welfare, Community Well Being, Women, Family and Childhood Development YB Dato Sri Hajjah Fatimah Abdullah, Minister For Tourism, Arts, Culture, Youth and Sports YB Datuk Abdul Karim Rahman Hamzah, and other dignitaries and the representatives of the Inter-Faith council. 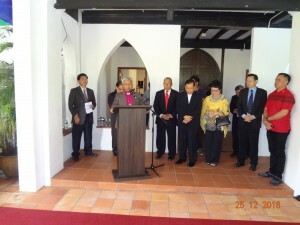 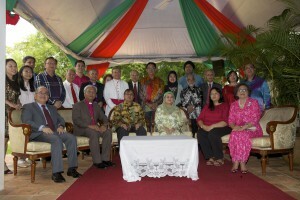 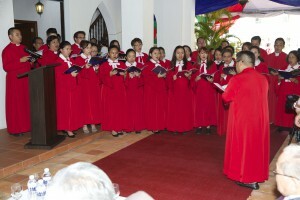 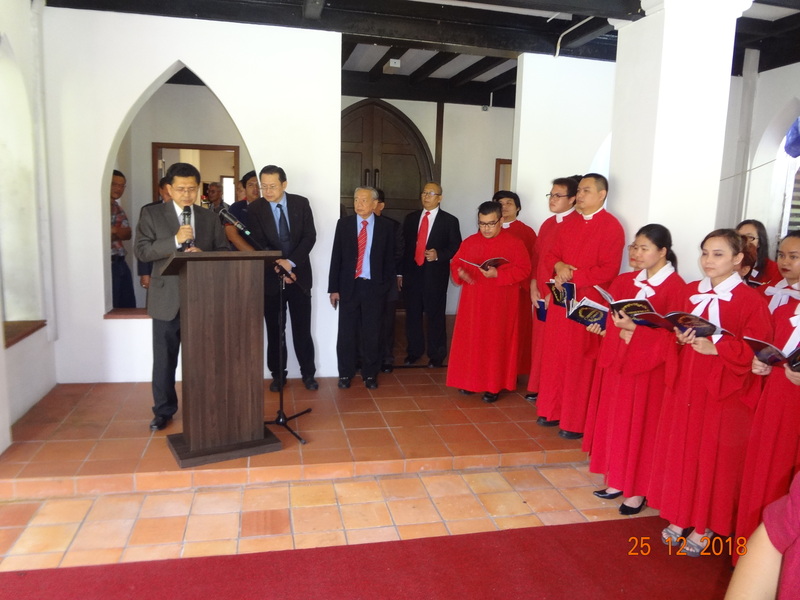 A number of Christmas carols were sang by the St. Thomas’ Cathedral Choir to the visitors before the Bishop gave his speech which was followed by speech from the Chief Minister. 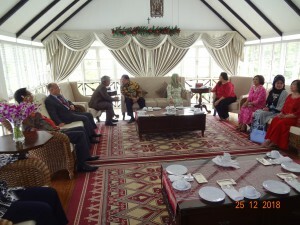 Grace was recited before the visitors were invited to enjoy the Christma s lunch. Meanwhile, the Assist. 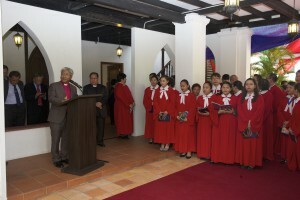 Bishop, the Rt. Rev’d Nelson Ugas also held open house to receive visitors at his residence to mark the joyous occasion.